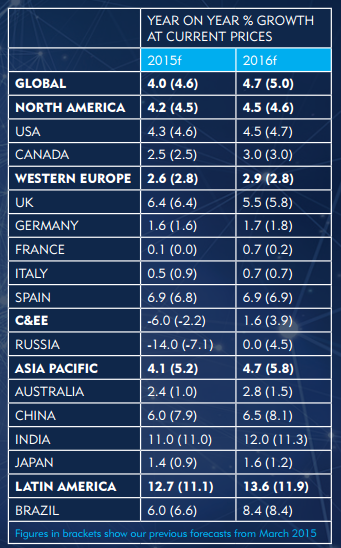 Western Europe returned to positive territory in 2014, with +2.8% growth. 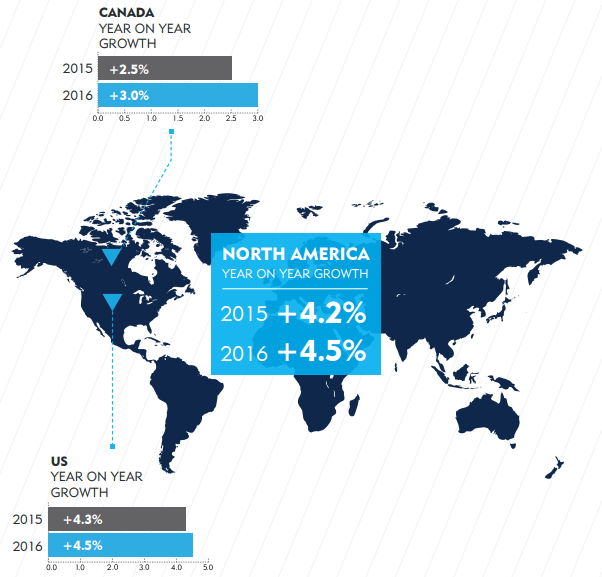 In 2015, a similar growth rate of +2.6% was forecast with a further increase of +2.9% predicted for 2016. 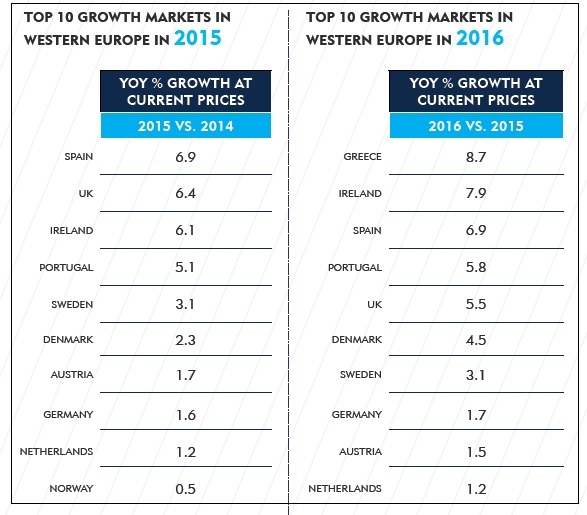 UK : In 2016 UK market is predicted with a year on- year growth rate of +5.5%.  The 2016 UEFA European Football Championships, at which it is possible that multiple home nations may qualify, is likely to start a summer of increased spending, with the 2016 Rio Olympic Games also driving some advertising revenue. In 2016 Italy will see a growth of 0.7% in overall advertising. The TV market in Italy declined by 3% as print media during the first half of the year is down by -10%. 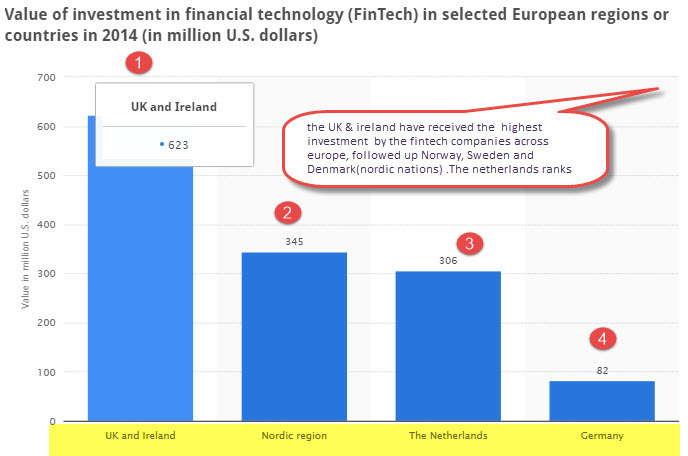 UK& Ireland have received the highest investment by the fintech companies globally and across Europe, with 623 million USD followed up Norway, Sweden and Denmark with 345 million USD , while with 306 million USD Netherlands ranks no 3.